Apple released an updated iPad Mini earlier this month, with one of the new features being Apple Pencil support. 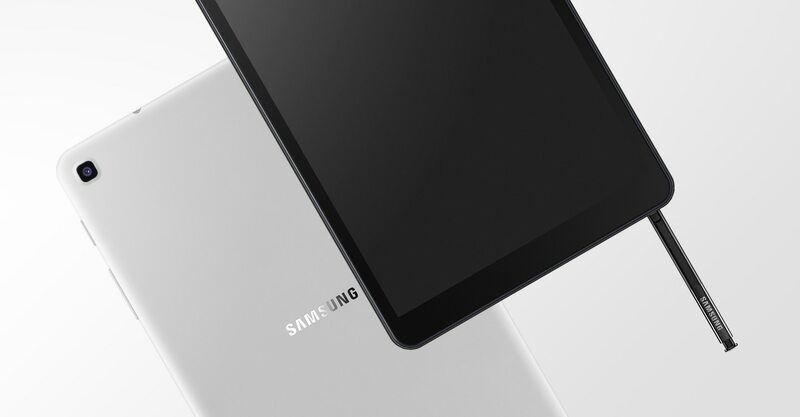 Samsung also has released an updated version of its 8-inch tablet, complete with S Pen support. Coincidence? I'll let you be the judge. Unexpected device updates give us Android geeks warm fuzzies, and candidates for updates don't get much less expected than budget tablets — but here we are. 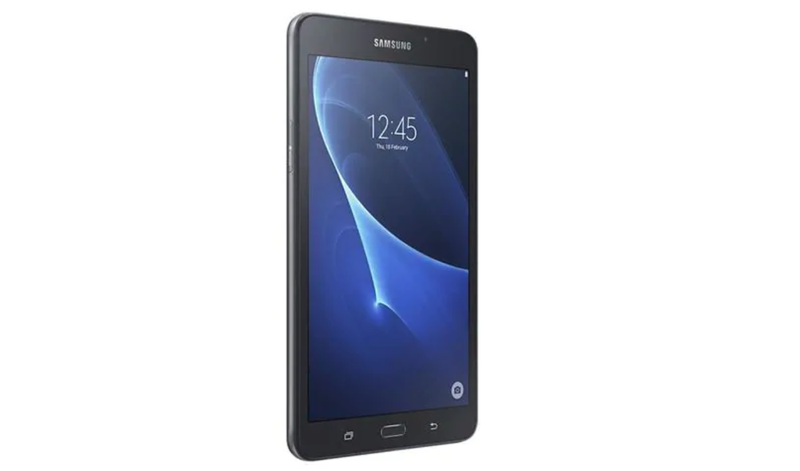 We've received several reports that Samsung's Galaxy Tab A, released in the spring of 2016, is being updated to Android 8.1 Oreo. The first question that comes to my mind, however, has nothing to do with Acer - but instead, HTC and the Flyer (for those who may not know, the HTC Flyer also sports a 7 inch, 1024*600 display). 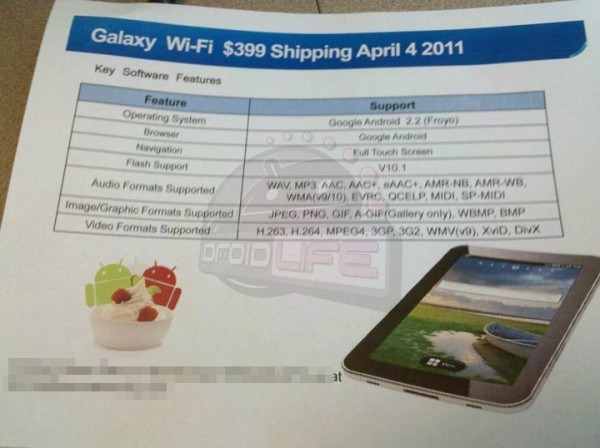 Take it as you wish, but a flyer that (according to Droid Life) was passed out by Samsung representatives at a technology fair today clearly shows that a Wifi-only version of the original 7" Galaxy Tab is set to hit store shelves on April 4 at $399. 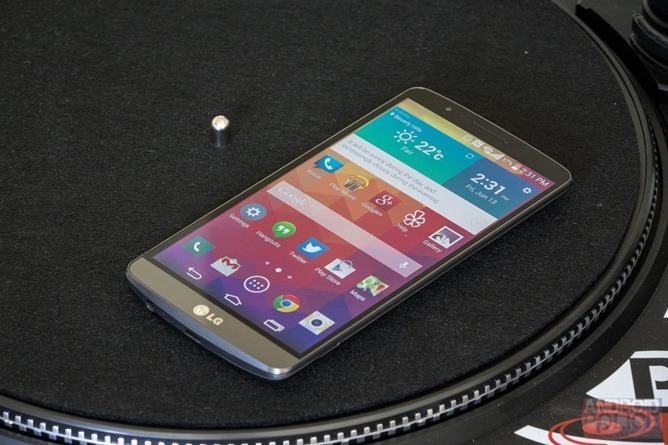 If this turns out to be legit, it may be viewed as a mixed bag by Android users. 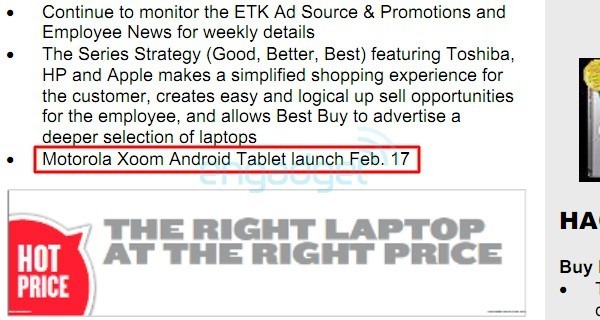 On the one hand, it's a quality tablet from a major manufacturer offered for $100 less than the iPad, but on the other hand, this isn't November and the original Tab's specs are easily dwarfed by the current generation of Tegra 2 slates that are becoming available. 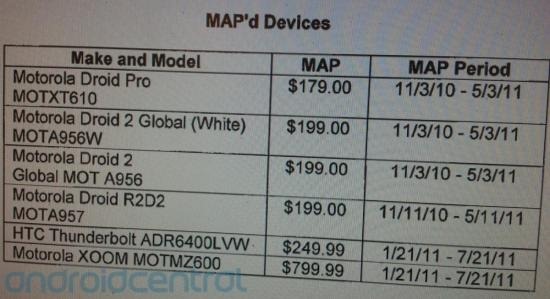 While we at Android Police don't exactly wait with bated breath to hear what Steve Jobs has to say at Apple announcements like the one for the iPad 2 today, we would be fooling ourselves to pretend that Apple products don't directly affect the market for Android devices. While an Android fan's first reaction to the latest iAnnouncement is often to (understandably) bash the smooth-talking fruit company from Cupertino, I believe that today's events could shake up the tablet market for the better. The hardware of the iPad 2 is hardly a game-changer. They didn't upgrade their display from the first generation iPad (which always looked a little bit pixelated to me), though they did make it thinner and lighter. 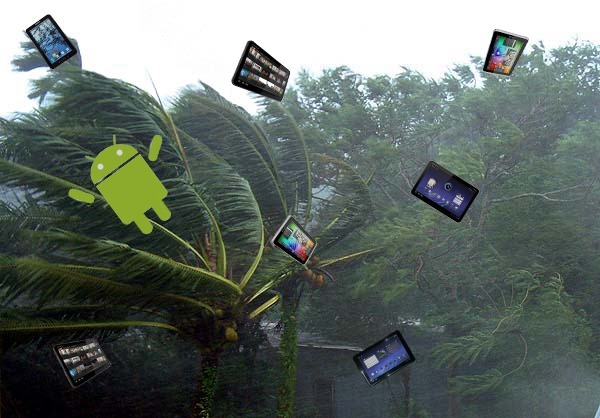 With nearly every Android phone capable of generating a wireless hotspot to share its data plan with a tablet, taking on the burden of yet another monthly data bill can seem like an unwelcomed guest to many users. The XOOM is an important device for both Motorola and Google because it will be the first tablet to run Android 3.0 Honeycomb, an iteration of the Android OS that supports the tablet form factor. Google rubber-stamped their approval over this product when Andy Rubin demoed Honeycomb on the XOOM at AllThingsD's D:Dive Into Mobile. 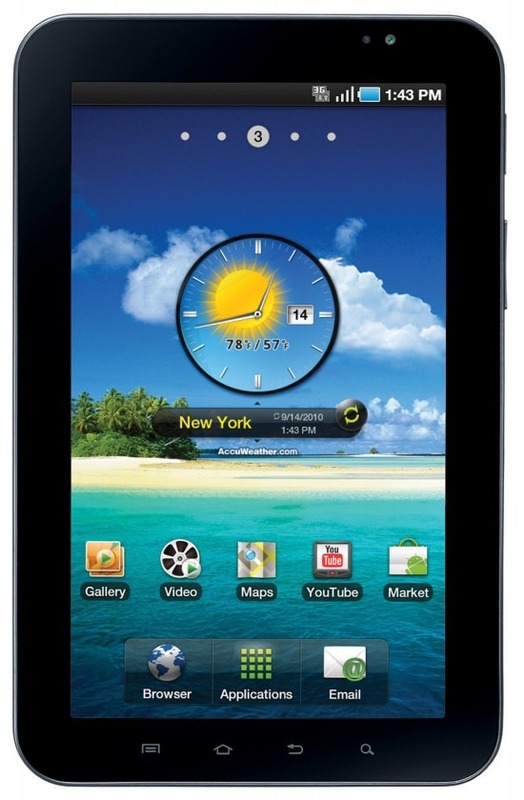 The reduction in price is great for customers who are looking to get a taste of the Android OS in a tablet form factor.